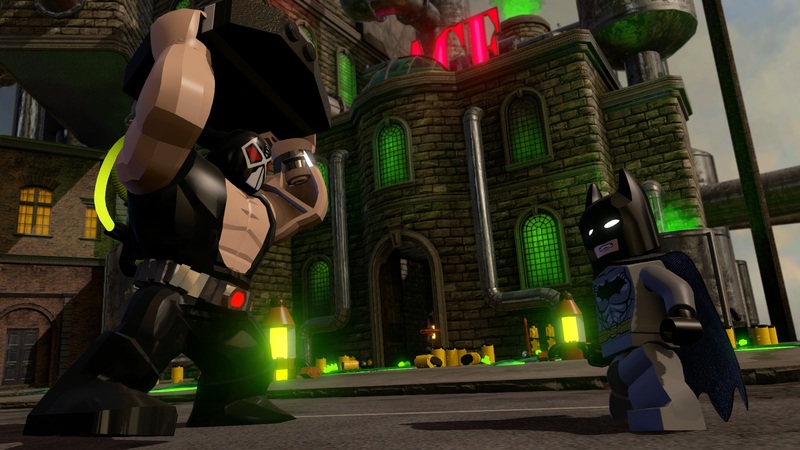 LEGO Dimensions continues to expand with three Wave Five Fun Packs this week, welcoming DC Comics villain Bane, Slimer from Ghostbusters and LEGO Ninjago’s Lloyd. These add new buildable characters, rebuildable 3-in-1 vehicles and gadgets that present special in-game abilities. As always, any expansion pack character will unlock the respective Adventure World of the same brand, delivering additional open-world gameplay content inspired by that entertainment property. The Bane Fun Pack includes the buildable DC Comics villain, who has the Hazard Protection, Big Transform, and Super Stealth abilities to help solve puzzles and overpower his enemies. The 3-in-1 Drill Driver is his vehicle of choice, which can be rebuilt into the Bane Dig ‘n Drill and the Bane Drill ‘n Blast. 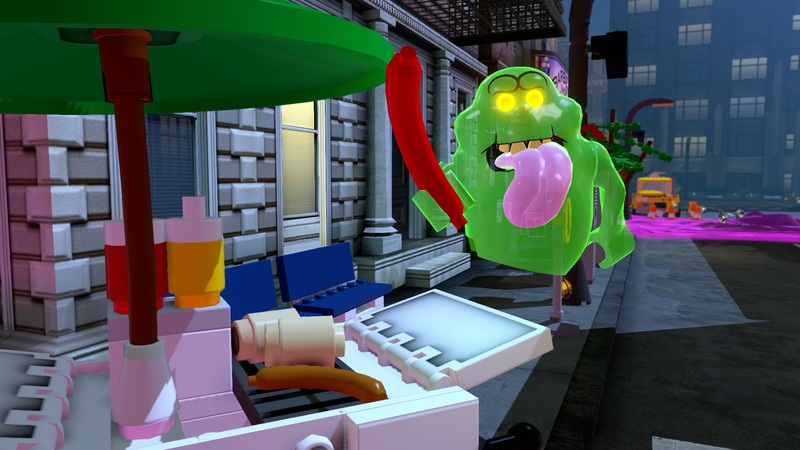 The Ghostbusters Slimer Fun Pack contains the glutinous ghost, who can fire his Hot Dog and call on his Boomerang, Sonar Smash, Flying, Dive, Hazard Clean, Illumination, Mini Access and Hazard Protection abilities. Players can call in the Slime Shooter vehicle, which can be rebuilt into the Slime Exploder and Slime Streamer. 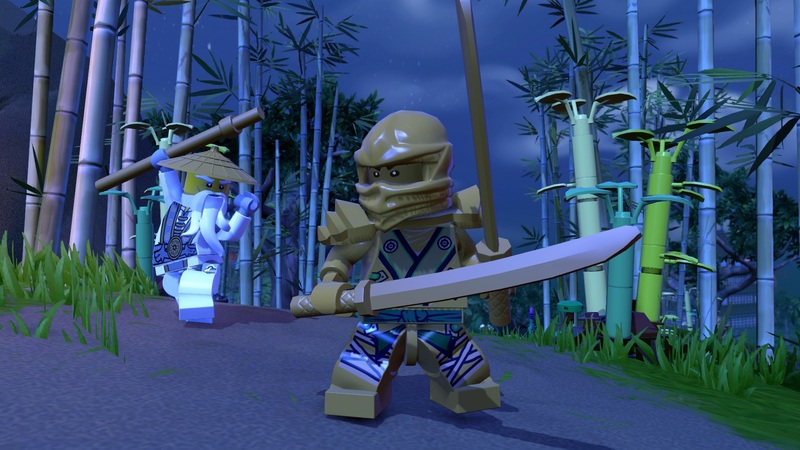 Whereas the LEGO Ninjago Lloyd Fun Pack will put your ninja skills to the test, containing a buildable Lloyd minifigure, two Golden Katanas and rebuildable 3-in-1 Golden Dragon. Lloyd can swiftly neutralise all enemies with his two Golden Katanas, and can use his special Spinjitzu, Illumination, Acrobat, Laser Deflector and Stealth abilities. The Golden Dragon can be rebuilt into a Sword Projector Dragon and Mega Flight Dragon.